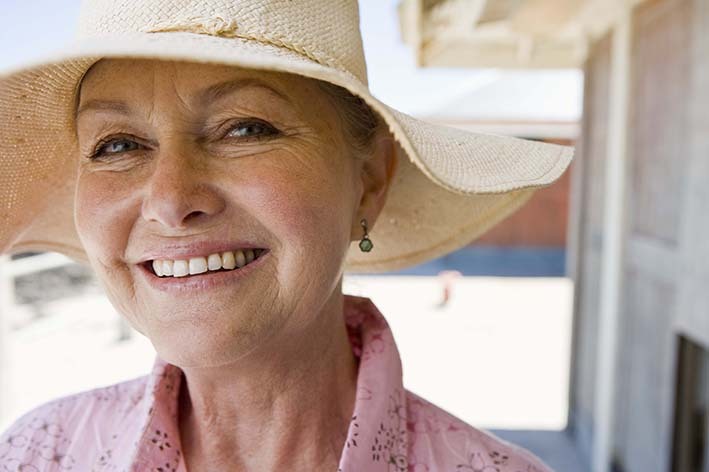 Fine lines and wrinkles are a visible sign of ageing. As our body ages it naturally produces less collagen and elastin, resulting in the skin losing its volume, strength and elasticity. This is when we begin to see the formation of fine lines and wrinkles. The severity of the skins changes depends on a person’s genetic predisposition, their skins phototype, and their exposure to the sun and smoking. Although there is no way to stop the aging process, there are treatments and products you can use to improve the appearance of fine lines and wrinkles giving the skin a smoother more youthful look. WHAT CAN CONTRIBUTE TO WRINKLE FORMATION? HOW CAN I TRY TO PREVENT AND TREAT WRINKLES? Dr Liz is one of the most sort after Dermatologists, renowned in the industry for her skills in anti-wrinkle treatments. As well as being a highly qualified Doctor she also educates and mentors other Doctors. She is often called upon to speak about her knowledge and techniques in using injectable treatments and how this results in natural youthful looking skin. Dr Liz uses the most up-to-date, advanced, safe and effective technology & products to best suit your needs.